Animal Welfare League Qld – AWLQ has been saving stray and abandoned animals across Southeast Queensland since 1959. Since that time, we have found loving homes for more than 130,000 animals. 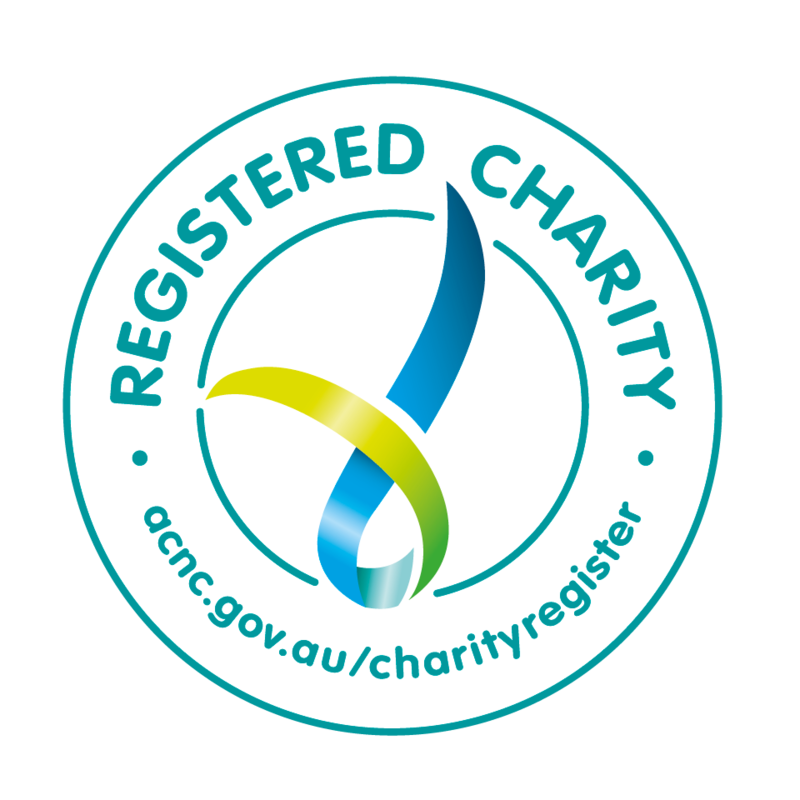 AWLQ is a community-funded charity that relies on donations and bequests to maintain our life-saving work. OUR PROMISE is to never euthanise a sociable, healthy or treatable animal in our care. We have no age limit and no time limit on our shelter animals. In addition, we develop and make available a variety of community based educational and awareness outreach programs that teach children responsible companion animal care. AWLQ is a compassionate and progressive organisation that works tirelessly towards achieving positive outcomes for the many thousands of animals that arrive at our shelter doors in need of food, shelter, veterinary care and, most importantly, the opportunity for each of them to be adopted into a loving ‘forever’ home. AWLQ has one of the highest rehoming rates in Australia and has rehomed over 130,000 animals. We are AWLQ and we have been a part of and supporting families in South East Queensland for five generations. Our Legacy Pet program allows pet owners to plan for the long term comfort and security of their animals should a time arrive when a person may no longer be able to care for their animal themselves. By planning ahead and enrolling these animals in AWLQ program, people can have peace of mind knowing their companion animals will be properly looked after and continue to receive love and human companionship for the rest of their lives. There is no obligation to make a donation or bequest to enrol a pet in the AWLQ Legacy Pet program but donations and bequests are gratefully accepted as they allow us to continue to help more animals in need. Can you help contribute to the cost of vaccinating 150 cats and dogs to keep them safe from parvovirus and feline Herpes? Our aim is to raise $3,750, (which is $25 a vaccination) over the month of June. Please donate what you can to help us keep our shelter animals healthy. Many people spend time making plans and thinking about the future, but overlook one of the most important responsibilities – making a Will. About one-third of all Australians die without leaving a Will. When you make a Will you have the opportunity to ensure that you provide for loved ones and friends. It is the only way you can be sure your assets and possessions are distributed as you wish. Your Will also gives you an opportunity to leave a very special gift toorganisations you admire or which have played an important part in your life. Such a gift or ‘bequest’, is the ultimate expression of your generosity and are a very personal representation of you and your nature. For some, they provide an opportunity to leave behind an important legacy after a lifetime of giving. For others, they offer the chance to fulfill their dream to provide a considerable donation at a level of giving that may have been impossible during their lifetime – and thereby providing significant injection of funds for building and major improvement projects. The Animal Welfare League of Qld is looking for committed, compassionate people who are willing to give some of their spare time to help us care for the many homeless animals that pass through our doors. What are we able to offer you in return? Lots of puppies, kittens, dogs and cats for you to love, and they’ll love you back!